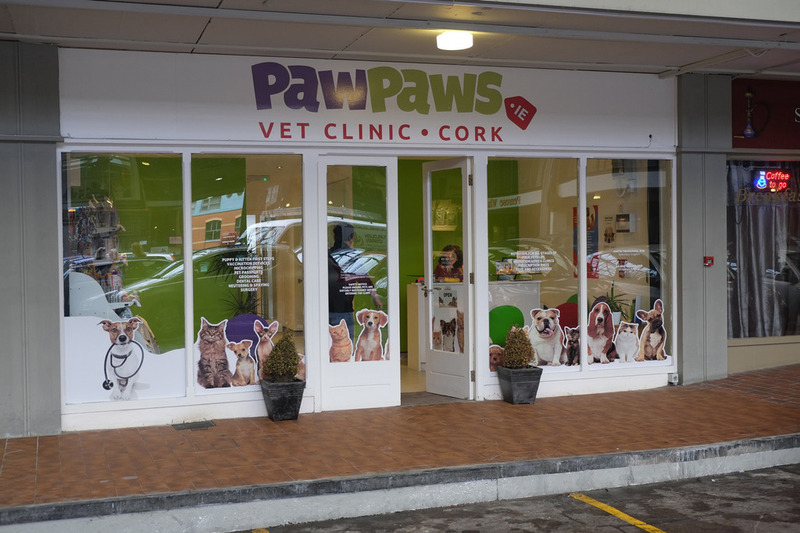 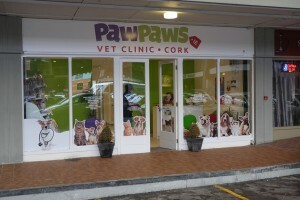 The Paw Paws Veterinary Clinic project consisted of a high end unit design to include all major elements of a practice to set this clinic apart. 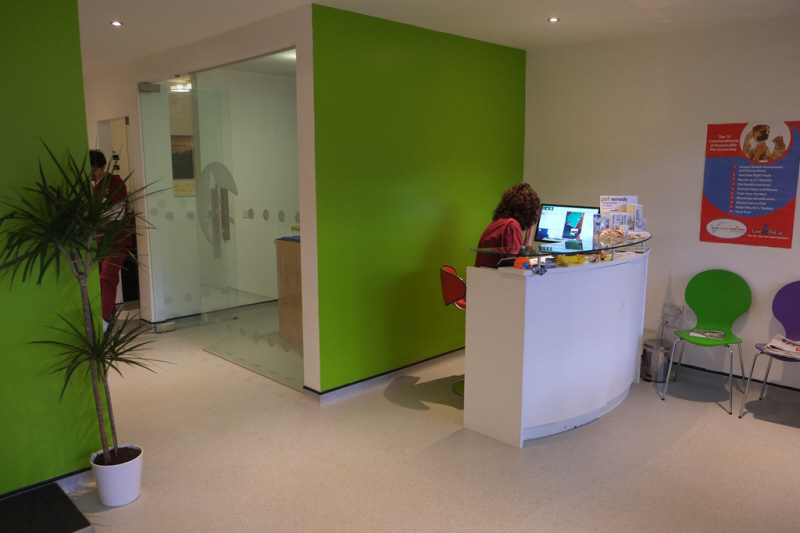 Project management was the key factor on this site with David Doyle managing the works. 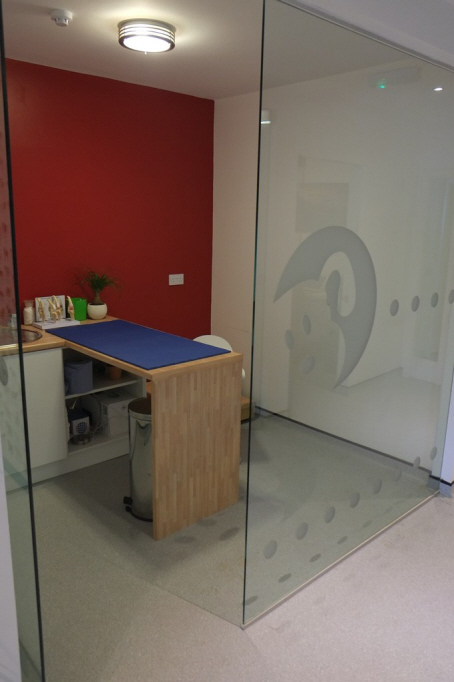 David Doyle worked closely with the clients to ensure every detail of the design was carried out to perfection by our skilled workforce and to the clients satisfaction. 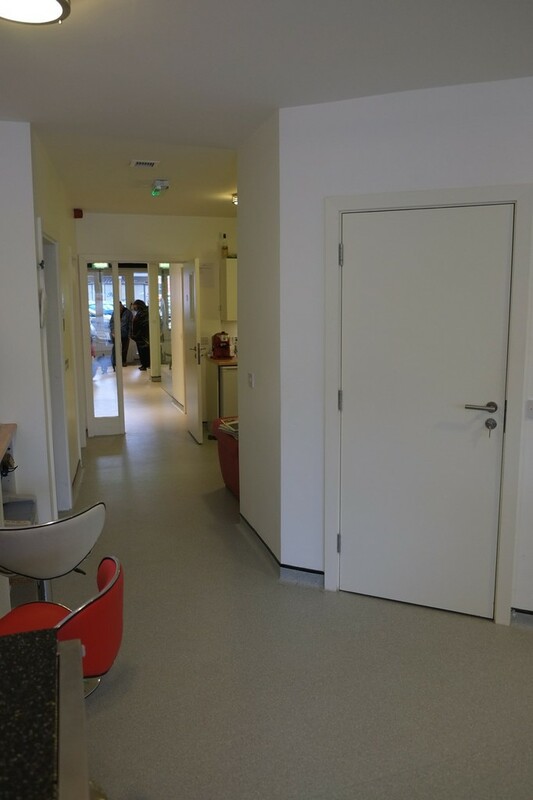 In the veterinary design of the unit LEAD Architectural Design kept the back of the clinic more sterile, which saved money in building and in upkeep. Every effort was put into the front structure and colour schedules. 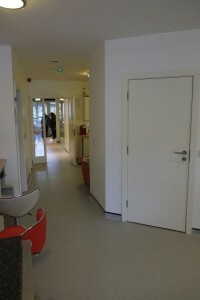 The treatment area is the core of the clinic, where the main nurses station is located and staffed. All other departments of this specialty practice - internal medicine, radiography etc. are accessible from this space. 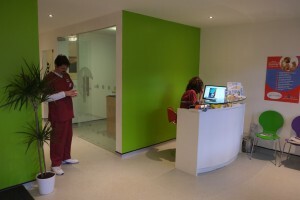 While comfortable, the treatment area and most back of clinic functions at Paw Paws were built with efficiency of time, money and resources in mind. In the core of this clinic,the treatment area features are a main nurses station, high ceilings and natural lighting from window areas, epoxy painted walls as well as flooring for easy cleaning and durability, access and view to isolation ward through glazed partitions, laminated counters and cabinets, large corridors for ease of patient transport and quick access to other departments in the clinic such as internal medicine and surgery. 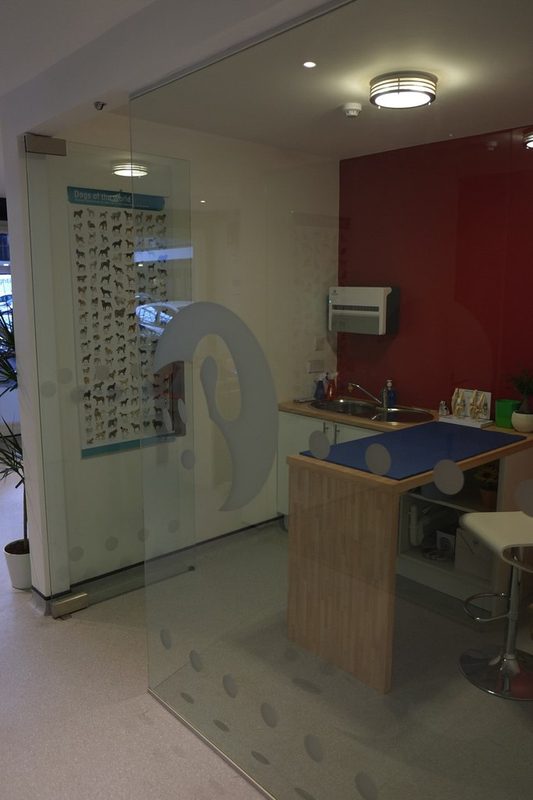 Whatever your practice type or size, consider Doyle Bros Construction Ltd design and build concepts to set your business apart!